Lovely photo. 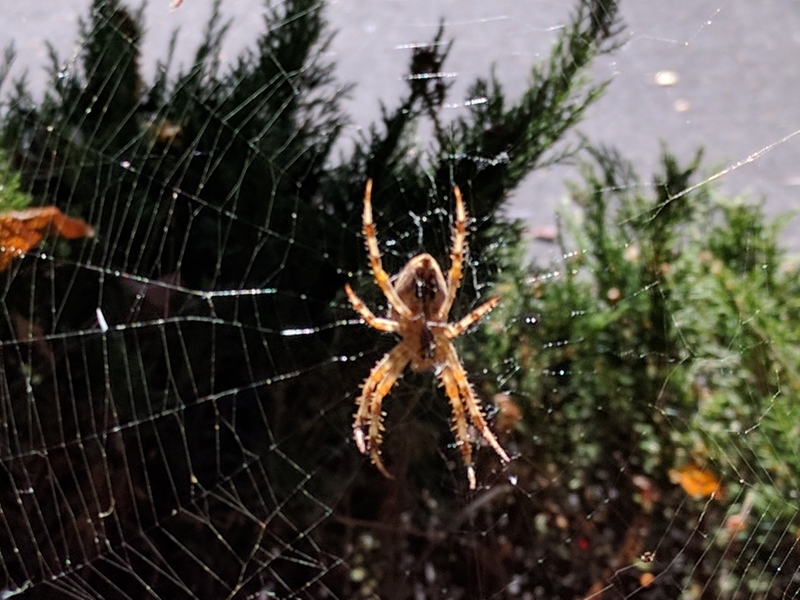 Their webs are so amazing when seen in the sunlight. Thanks, Mrs. AHC! I took at least a dozen images due to wind and changing lighting due to leaves on the tree above. I finally gave up and then I was surprised when one of the images was acceptable to post. I was just frustrated. 😬 Lisa saw this spider the week before and I failed to get a good picture. The next weekend the spider was still there and I tried again and was successful. ☺️ If anything I’m at least persistent.